AIGA’s Design for Democracy has just released its latest top ten election design recommendations – you can view them here. 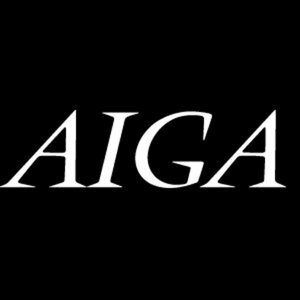 The recommendations largely speak for themselves – and I want you to click through and read them – but I want to make a point that AIGA itself makes at the top of the document. Many of the design issues in the field of elections aren’t won’t problems; the design community has gone to great lengths to make good design – and good designers – accessible to election officials. Rather, election design issues are usually can’t problems – with designers and election officials hamstrung by often-archaic laws and regulations that may have been state of the art when they were written (often at the turn of the 20th century if not earlier) but are now an obstacle shortly after the turn of the 21st. Design for Democracy has shown us the way to go; now we have to figure what laws, procedures and “that’s the way we’ve always done it” need to change to put those recommendations into widespread practice. Next: Indiana Supreme Court Confronts Key Question in Disputed Elections: Now What? Be the first to comment on "Design for Democracy’s New Election Design Recommendations: Not Just for Designers"